2. 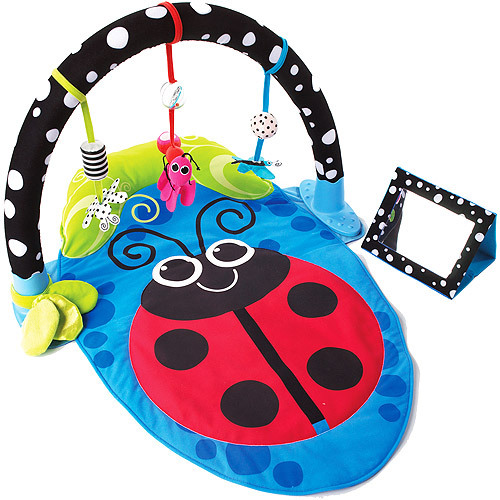 Start Your Senses Activity Mat by Bright Starts($119.99) View this mat on www.amazon.com. 3. 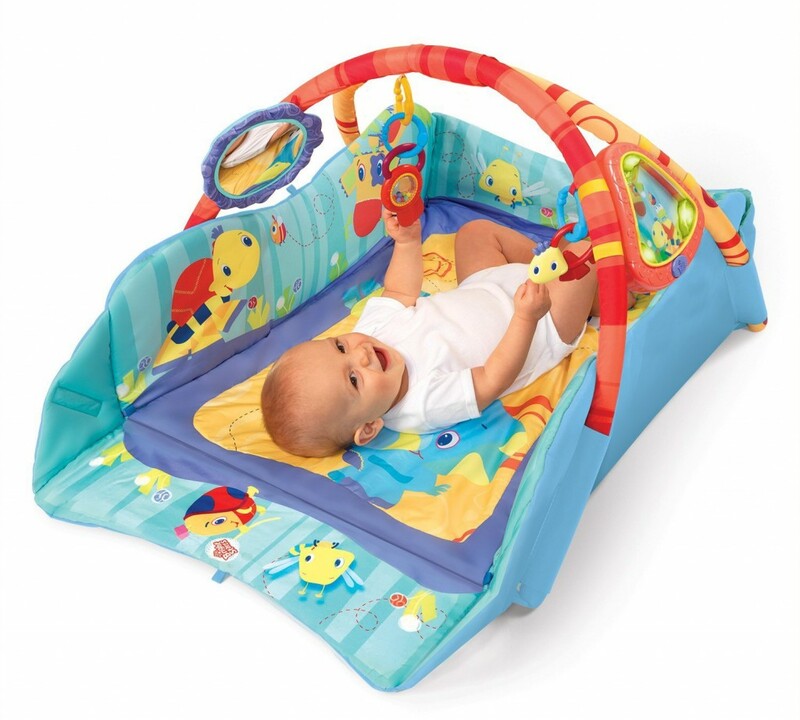 Symphony Motion Space Gym by Lamaze ($93.48) View this mat on www.amazon.com. 4. 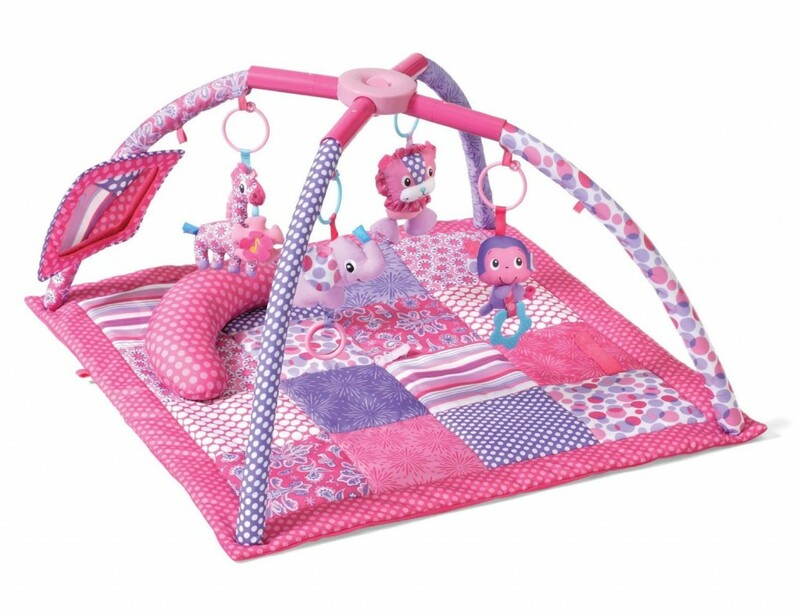 Baby’s Play Place by Bright Starts $82.00 View this mat on www.amazon.com. 5. 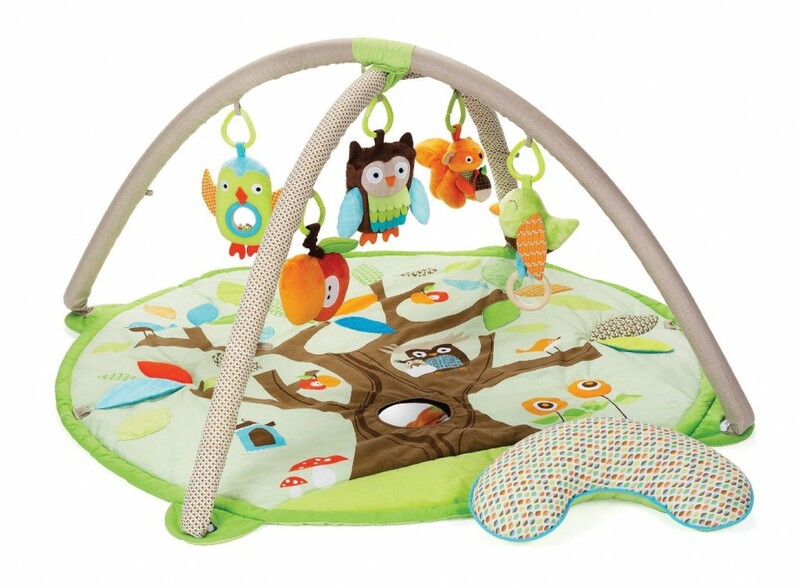 Treetop Friends Activity Gym by Skip Hop ($79.00) View this mat on www.amazon.com. 6. 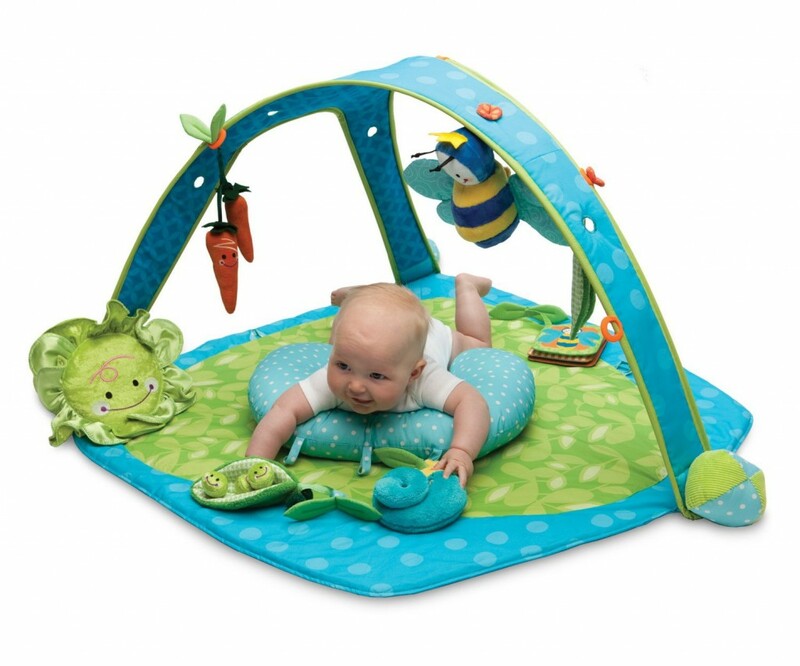 Garden Patch Play Gym by Boppy ($63.00) View this mat on www.amazon.com. 7. 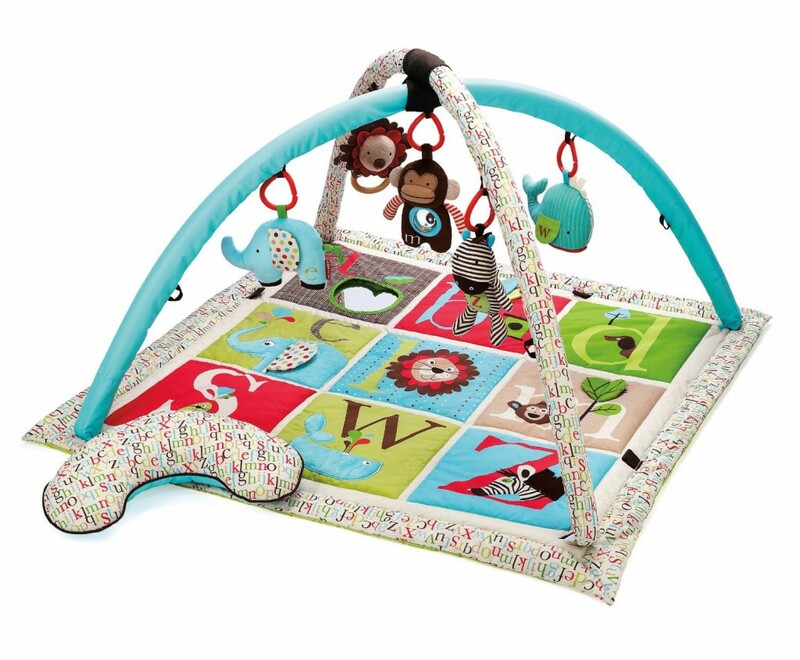 ABC Activity Gym by Skip Hop ($74.99) View this mat on www.amazon.com. 8. 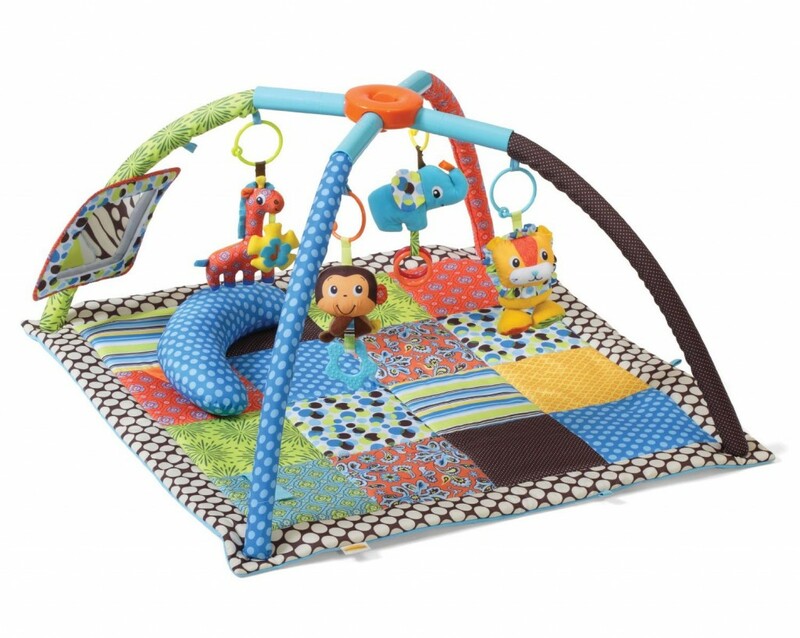 Twist and Fold Activity Gym by Infantino ($37.79) View this mat on www.amazon.com. 9. 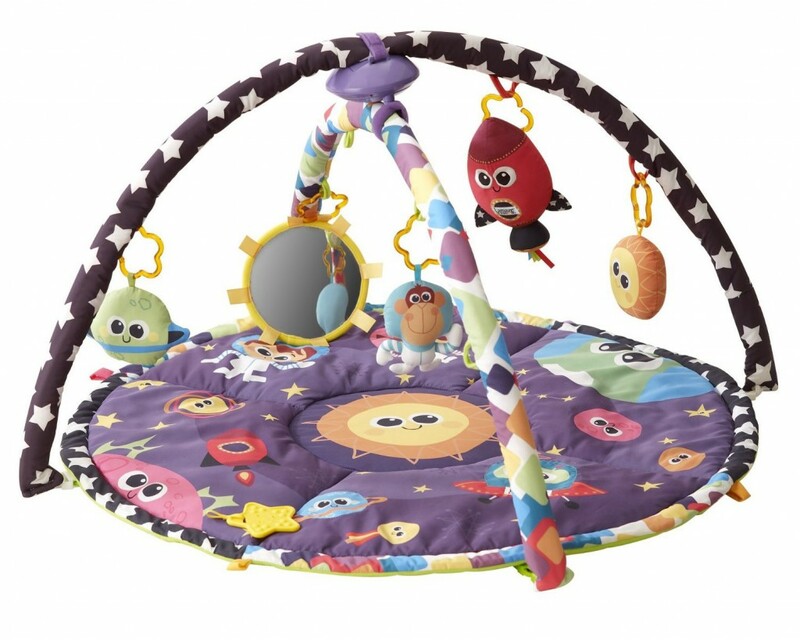 Sassy Stim Gym Playmat ($25.09) View this mat on www.diapers.com. 10. 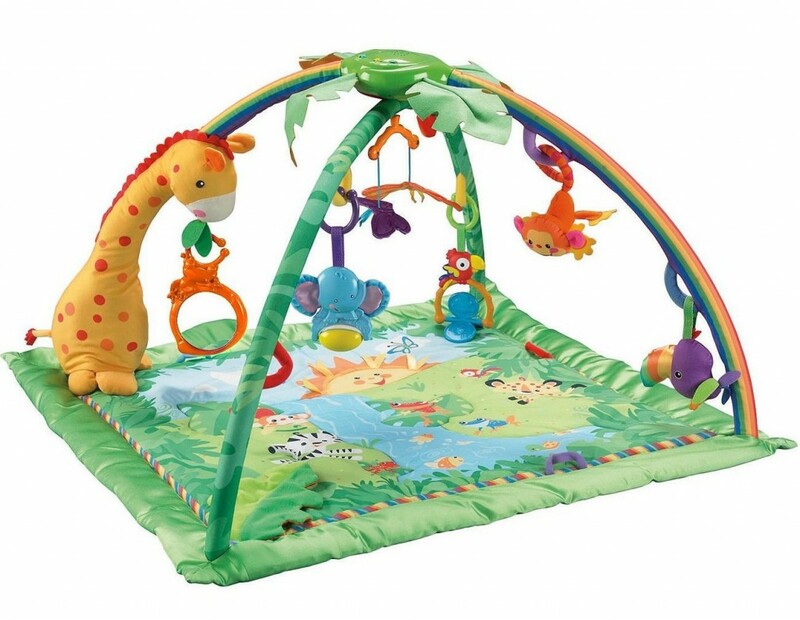 Rainforest Melodies and Lights Deluxe Gym by Fischer-Price ($69.95) View this mat on www.amazon.com.